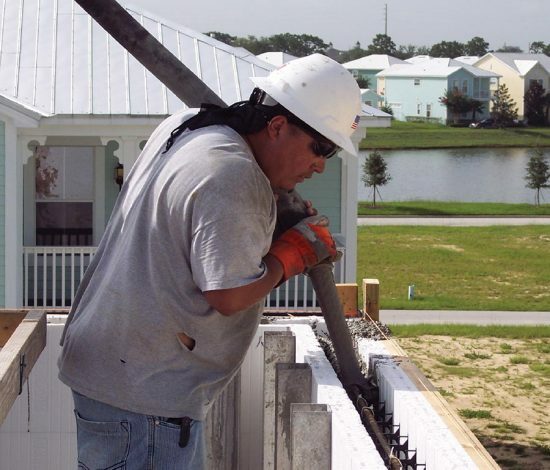 This 13-building office complex off Florida’s Gulf Coast is built entirely from ICFs. It is owned by the Rafiki Foundation, a non-profit organization that operates orphanages in 10 African nations. One manufacturer that has been able to capitalize on demand for hurricane-proof housing is Greenblock Worldwide, based in Stuart, Fla. In the last 12 months, while most of the construction market in Florida languished, they’ve completed a number of high profile projects. 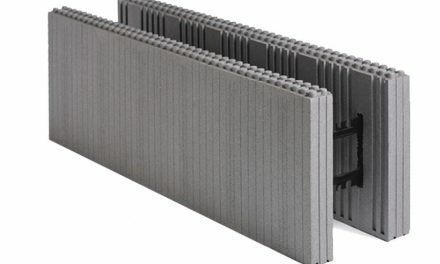 Part of the company’s success may lie in their 2-4-2 form, an ICF that mimics the thickness of 8-inch CMU. 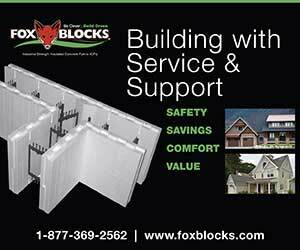 Because the wall thickness remains unchanged, it simplifies adapting plans to ICF. “With the constant threat of severe weather in our region of the country, we need a building technology that can protect our residents and structures,” says Brent Frazier, new Charlotte-based territory manager for Greenblock. 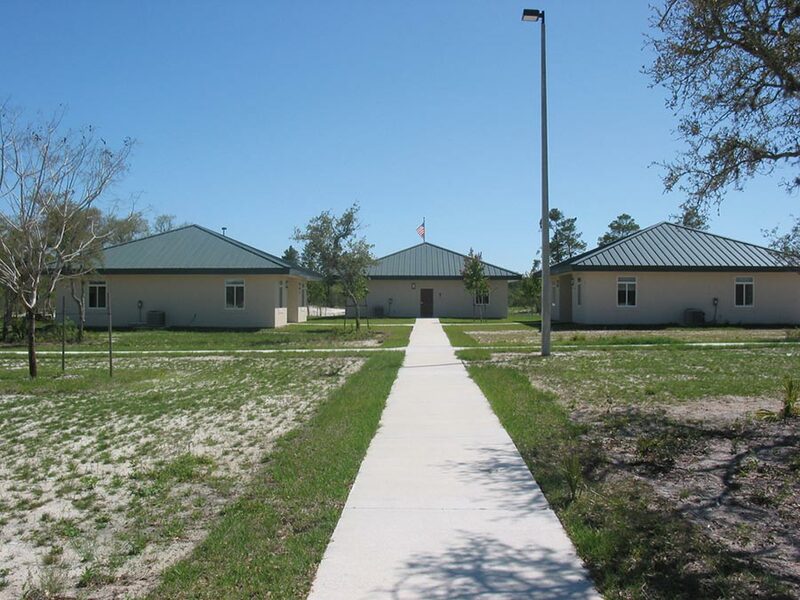 ICFs were used to build a hurricane-resistant office and training complex for the Rafiki Foundation, a non-profit organization that operates orphanages in 10 African nations. They insisted that the architects design sustainable, energy-efficient, storm resistant buildings. 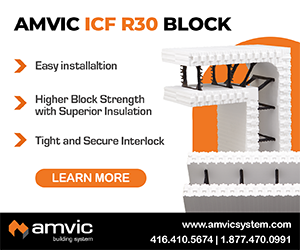 ICFs were a perfect fit. “Rafiki Foundation has constructed buildings of superior quality and energy efficiency in all its projects in Africa, so when it was time to build our new home office in the United States we wanted the same thing,” explains Steve Kranz, Rafiki’s director of home operations. 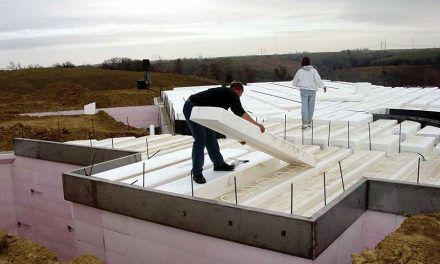 “The ICF walls provide the ultimate protection from the severe weather so prevalent in this region of the country,” adds Riddle. The project consisted of 13 buildings and used more than 25,000 sq. 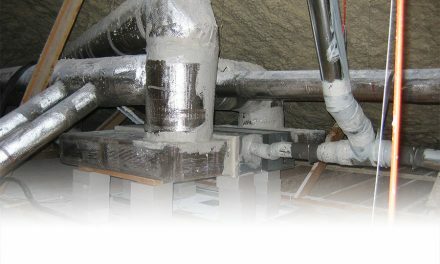 ft. of ICFs. Completed last September, the office complex provides training for hundreds of volunteers prior to leaving for Africa to work in the orphanages. 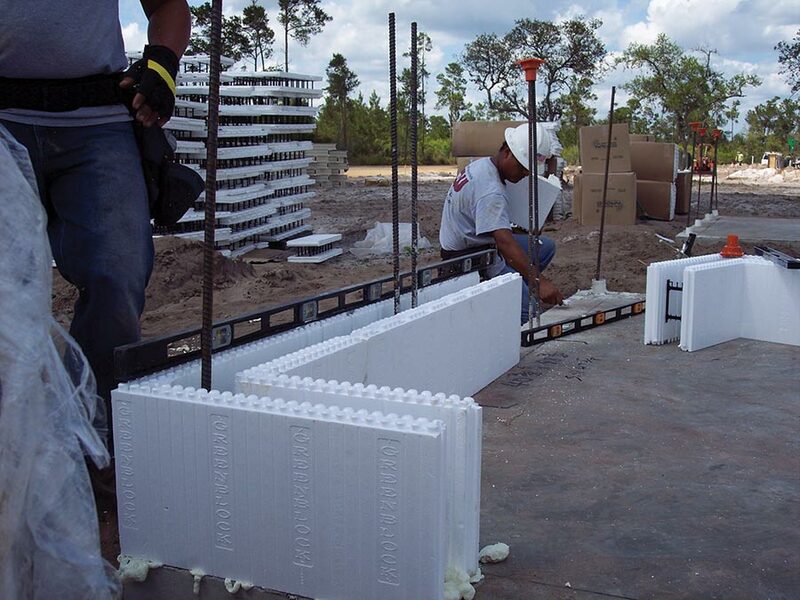 Greenblock ICFs are also being used for a residential/commercial development project near Tampa, where developers are matching the area’s historic charm with hurricane-proof concrete homes. 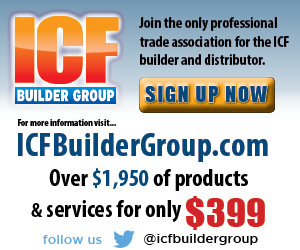 And earlier this year, Greenblock announced their forms would be used in an all-ICF, 10-home development in Palm City as well.